Today’s the Day! 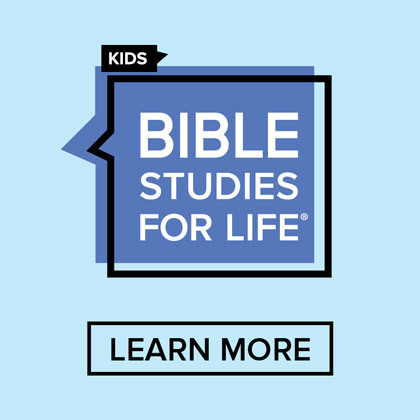 Kids Ministry 101: The Show! We’ve been working hard for months preparing for it, and now it’s here! 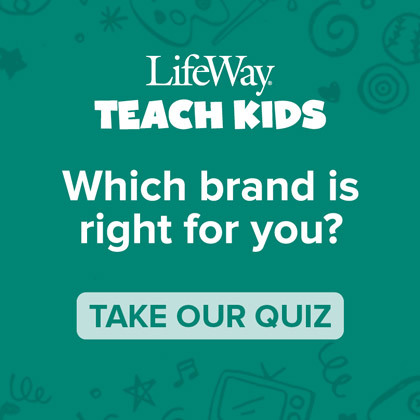 At LifeWay, one of our main goals in the Childhood Ministry Training and Events division is to help YOU as you minister to kids and young families. Part of that mission is to provide training that will encourage, inspire and equip you along the way. We know that it’s often hard to find time in your busy schedule, and in the schedules of your ministry team, to attend training. That’s just one reason why we’re bringing the training TO you! 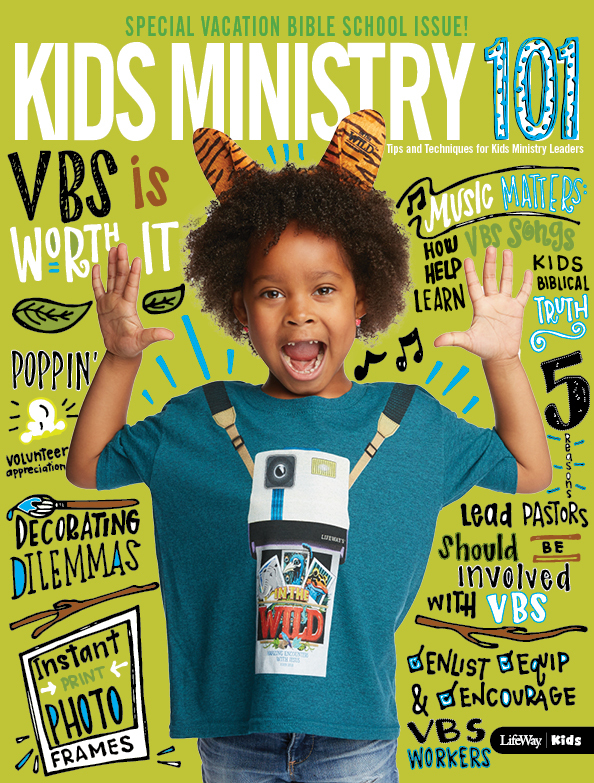 And, that’s why I want to invite you to be our guest at the debut of the newest member of our family, Kids Ministry 101: The Show! 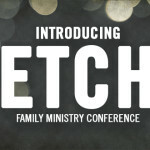 As Bill mentioned yesterday, we’ll be sharing a show once a month, filled with tips, interviews and specialized training topics to help you reach and teach kids and their families in your church and in your community. We’re so excited! 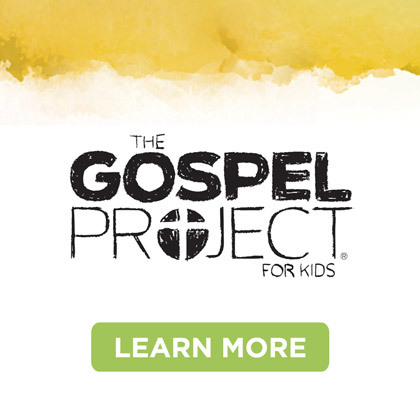 Our prayer now is that you’ll be blessed by our efforts to help you as you share the Gospel with kids. 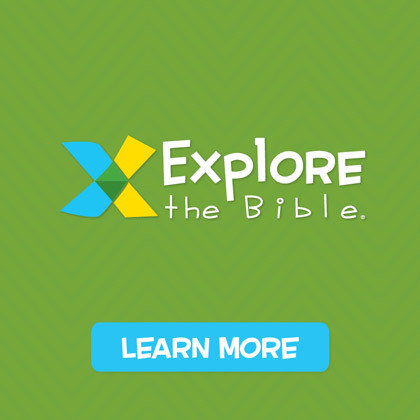 Join us TODAY at 10:00am (Central Standard Time) at kidsministry.lifeway.comshow. Watch and let us know what you think!